Visit the referral page and input your details. You’ll receive your referral code which can then be shared with interested friends and family. Ensure they sign up and make their first purchase via the link. Ensure the referring friend knows your details and has your permission to use them. Sign up via the link in your referral email. Once you’ve placed your first order you’ll receive a £5 discount. 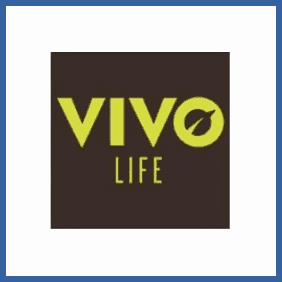 Refer a friend to healthy, plant-based supplement retailer Vivo Life and you’ll receive a £5 voucher. Your friend will receive £5 off their first order, too. A great opportunity to get stocked up on your superfoods!